Hotel King David Prague is a 5 star full kosher hotel that provides comfortable and affordable accommodation directly in the city center. 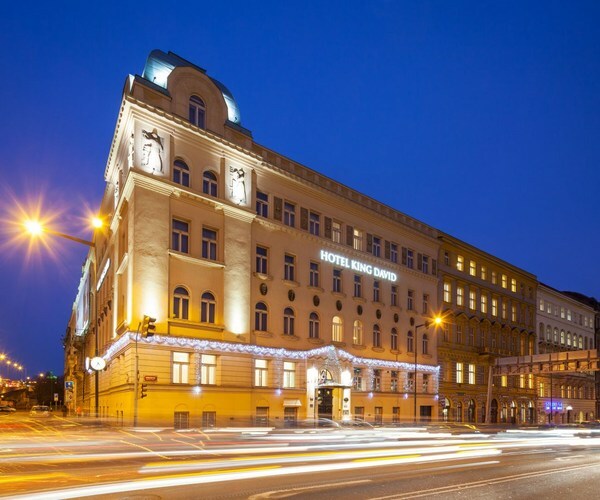 The hotel is located in the city center in walking distance from all major tourist attractions, shopping malls and main business district of Prague. The Hotel KING DAVID is a five-star boutique kosher Le Mehadrin hotel open all year round. The hotel is located near the train station in Prague city centre and provides comfortable accommodation in 68 guestrooms. Enjoy your stay at this new property that has been fully refurbished in 2014. 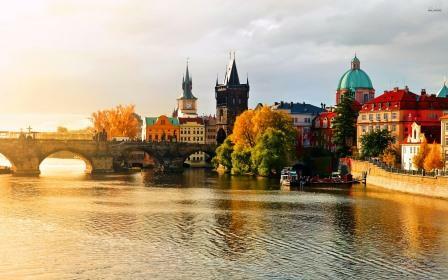 The hotel is under the supervision of Rabbi Eliyahu Rotenberg from Jerusalem and the Rabbinat kashrut department of the Jewish community in Prague. 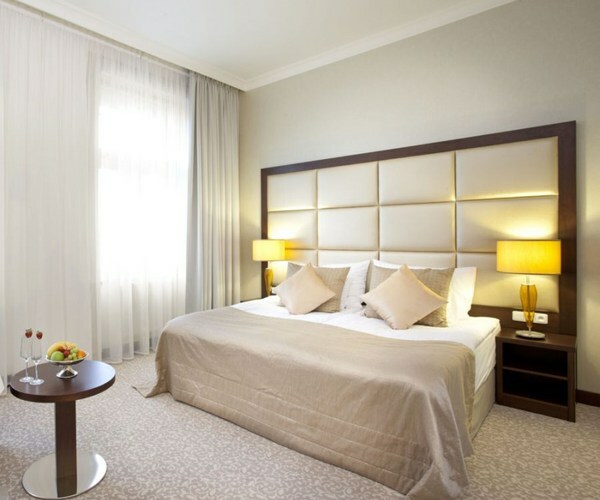 The Hotel KING DAVID is a five star boutique kosher hotel that provides comfortable accommodation in 69 guestrooms and kosher dining located in Prague city center. All guets can appreciate the free Wi-Fi internet throughout the entire property. The Hotel KING DAVID is known as the only kosher hotel in Prague. It offers high level of service and comfortable accommodation with attractive design. Hotel KING DAVID Prague offers accommodation in 69 guestrooms of three categories: Deluxe Room, Executive Room and Junior Suite. All the rooms are air-conditioned, non-smoking and newly refurbished. The hotel offers also Israeli channel. The hotel check-in time is 14h00 and check out is 12h00. 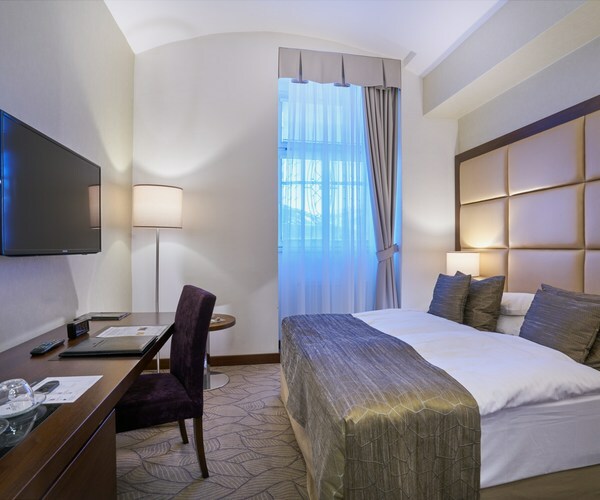 Hotel King David Prague offers accommodation in 69 guestrooms of three categories- Deluxe Room, Executive Room and Junior Suite. All rooms are air-conditioned, non-smoking and newly refurbished. The hotel offers also Israeli channel. The hotel check-in time is 14:00 and check out is 12:00. WiFi internet is complimentary in all hotel guestrooms and public areas. 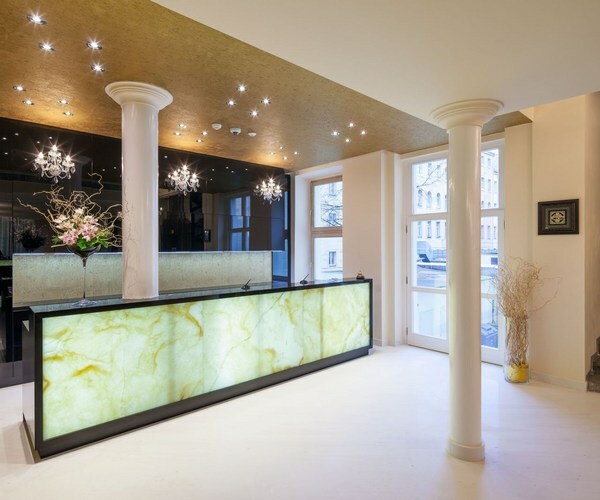 Hotel King David Prague is located in Prague 1, the city centre of Prague, in Hybernska street. Hotel is situated only 250 metres from the Prague׳s Main Railway Station. It is easy to access from other locations by tram No. 5, 9 or 26 or by underground (red line C, Hlavni Nadrazi stop). Walking from the Main Railway Station. Turn right as you walk out of the station and follow the park pathway. You will get to the tram stop Hlavni Nadrazi in Bolzanova street. Cross the road and keep walkin in the same directions along passing the buildings on the left into the U Bulhara street. Turn left at the end of the street and you have reached the hotel entrance. Glatt kosher dinner in Hotel King David restaurant. 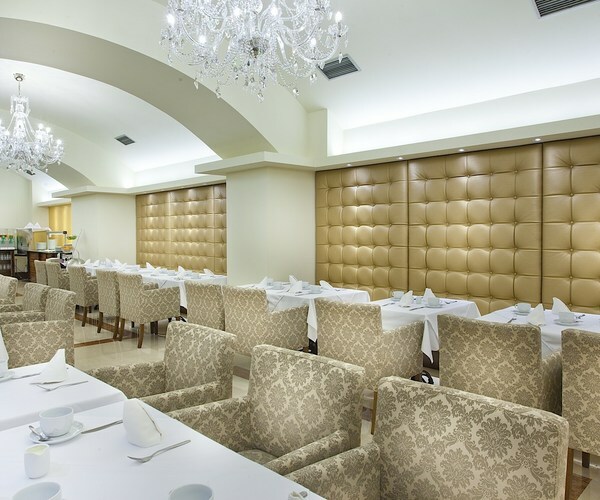 For those who wish to dine kosher in a 5 stars environment, the hotel׳s restaurant is the perfect choice for you. The restaurant offers dinner for individuals as well as for groups who prefer glatt kosher meal. On Shabbat evening the restaurant is festively pre-set to enhance the atmosphere and allow you to enjoy the delicious dishes prepared by the Israeli chef. The Prague’s airport Vaclav Havel can be reached within 25 minutes by car. We can arrange a car transfer from the airport for you upon request. 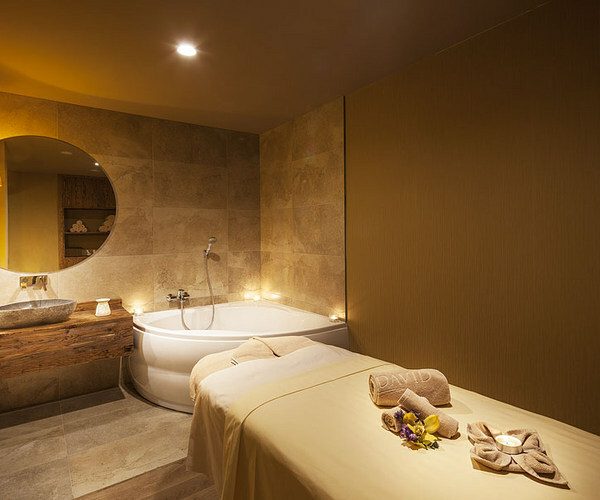 For reservations please contact the hotel reception 24 hours prior to your arrival. Please have your flight number and arrival time ready. Turn right as you walk out of the station and follow the park pathway. You will get to the tram stop Hlavni Nadrazi in Bolzanova street. Cross the road and keep walkin in the same directions along passing the buildings on the left into the U Bulhara street. Turn left at the end of the street and you have reached the hotel entrance. When you leave the airport turn right towards the bus station and wait for line 119 to take you to the metro station Dejvická, A. Take the metro to the Muzeum station where you can change to the red line C and head to Letnany station and get off at the first stop stop, Hlavní nádraží, Prague׳s main train station, from which you can walk to the hotel only 4 minutes.